How much does innovation through technology drive business growth? As technology continues to drive the newest generation of successful and disruptive companies, its imperative importance in today’s business world is easy to see, with numerous case studies popping up all around us. We all saw the demise of Toy’s R Us this year. I felt it was almost a stark reality to the enterprise world; adopt technology to stay ahead or get left behind, which evidently can be fatal. Two companies also in the news recently for very different reasons are Ocado and M&S: Ocado to enter FTSE 100 for first time ever as M&S hangs on ‘by skin of its teeth’. As Ocado have seen a near 45% share price increase, M&S have seen a very different trajectory, wiping 23% from their market cap since June 2017. 2007/2008 saw a huge boost to the world of businesses using new, key technologies to disrupt markets. So, how timely does the above share price demise seem in-line with these dates? What can we put this down to? It's not just a case of ‘the demise of the high street’ here. 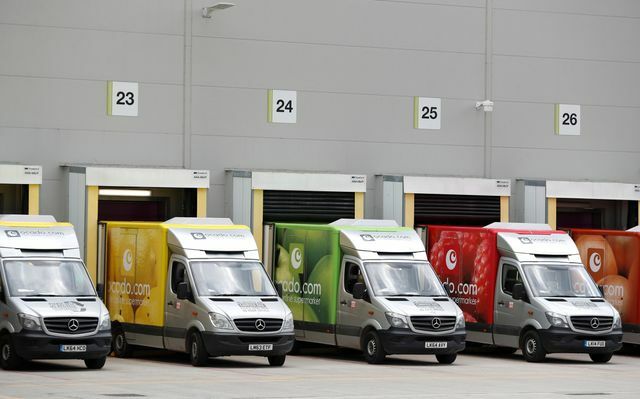 Ocado are clearly growing as a technology-first business which has given them a significant USP, whereas M&S seem only to have considered this when forced to. Yes, M&S are adopting a digital transformation strategy, but as Forbes say: “Digital transformation does not mean innovation”. Innovation is consistently, through the use of technology, staying ahead of your competition and therefore continuing to drive your sales. M&S may be ‘transforming to digital’ but where is the innovation, in its product or model, that has kept it ahead? ‘Profits at M&S declined by almost two thirds in 2017’ which I feel, is no coincidence. This downward trajectory is a real shame for M&S and consumers who care about this heritage brand. 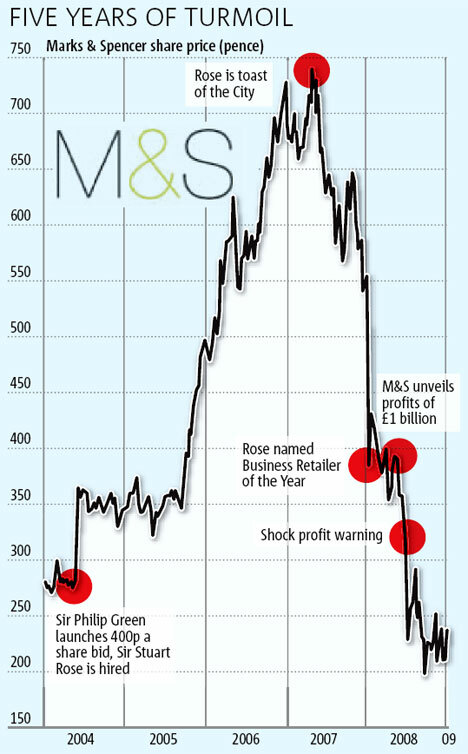 M&S over the years have continually shown they can bounce back, through market changes, economic recessions and more. Examples of this in the past have been diversifying into home delivery, expanding into international markets, launching new beauty ranges and perhaps the biggest change, moving to focus on the food market. So, true to form, have M&S just made a decision that will "shake off it's reputation as a digital laggard"? M&S have recently signed a strategic partnership with Microsoft to help discover the full potential that technology can bring to it's business. This is a large part of it's drive to being a 'Digital First' business. Now is their chance to fully utilise technology within the business and catch up on lost ground. It would be unpleasant to see M&S fall at the 'tech hurdle', hopefully the Microsoft deal can ensure this won't happen. 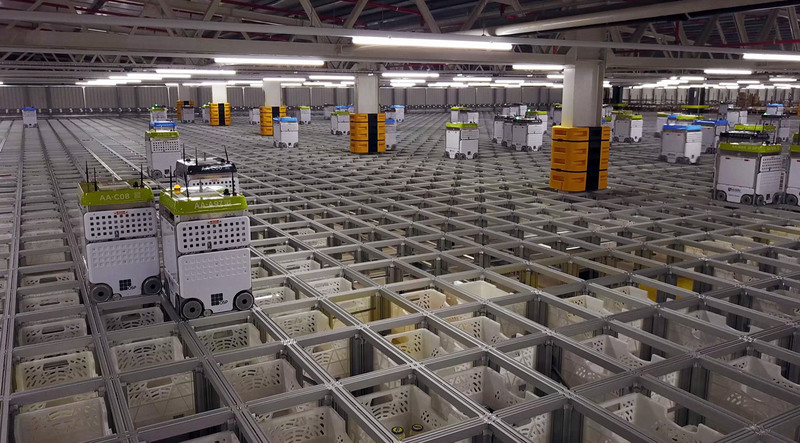 In contrast, Ocado’s CTO, Paul Clarke said; “Digitisation is not on our agenda - we were born digital”. This speaks volumes, as there is no transformation required; Ocado are already there. This allows them to concentrate on their key technologies, such as Cloud, Robotics, AI & IoT, which push Ocado’s innovation in product. Ocado's proprietary technology is clearly differentiating it and earning lucrative benefits. A key function of it's business is now selling and setting up this technology within other retailers and distributors. As technology continues to ever-improve, companies should be asking; what technology is your business leveraging to give innovation that keeps you ahead of your competition?